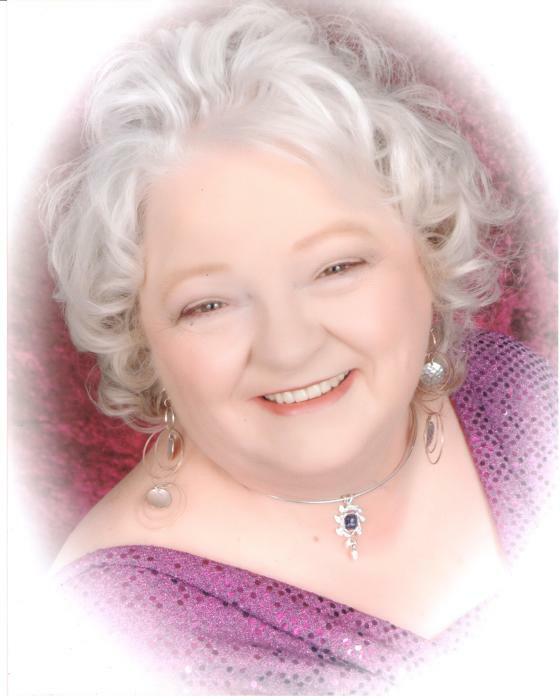 Obituary for Wilma Lee (Sowers) Lanehart | Grove Funeral Home, P.A. Wilma Lee Lanehart, age 69, of Hancock, Md., passed away on Friday, February 2, 2018 at Meritus Medical Center, in Hagerstown, Md. Born Sunday, October 3, 1948, in Cumberland, Md., she was the daughter of the late Herman H. and Genevieve (Stotler) Sowers; and the wife of Roger Lanehart, of Hancock, whom she married on July 23, 1966. Wilma attended schools in Flintstone, Md. She was a member of the Kingdom Hall Jehovah’s Witnesses, in Berkeley Springs, W.Va.
She was employed by Direct Mail Processing; and she enjoyed doing crafts. In addition to her husband, she is survived by one daughter, Amanda Hovermale and her husband, Harvey, of Berkeley Springs, W.Va.; two grandchildren, Dustin Hovermale and Shania Hovermale, both of Berkeley Springs; one brother, John Sowers; and one “grandpuppy,” Daphnie. In addition to her parents she was preceded in death by a daughter Virginia Lee Lanehart and a brother Lewis Sowers. The family will receive friends at the Grove Funeral Home, 141 West Main Street, Hancock, Md., on Wednesday, February 7, 2018 from 2 until 4:00 and 6 until 8:00 p.m.
Funeral services will be held at the Funeral Home on Thursday, February 8, 2018, at 11:00 a.m. Brother Shannon Lopp will officiate. Burial will follow in the Cedar Lawn Memorial Park, in Hagerstown, Md.